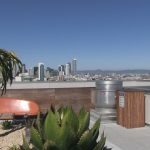 Encouraging developments that are car-free with micro-size dwelling units and use modular construction are three things that cities can do to make housing more affordable, according to Patrick Kennedy, founder of Panoramic Interests. With over 25 years developing projects Kennedy has experience in understanding the roadblocks to affordability. 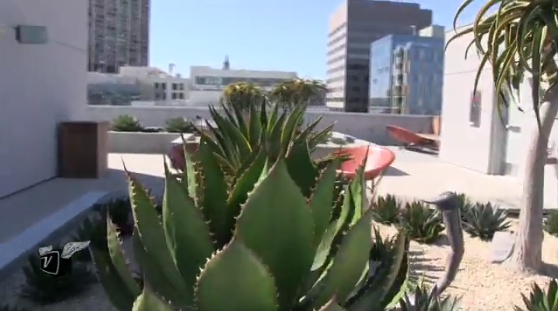 In the above interview, Kennedy provides an overview and walk-through of the Panoramic building on 9th and Mission in San Francisco. The Panoramic replaced an aging single story retail building on a 9,000 square foot lot with 160 units of micro-housing. This 12-story, 120-foot design allows for relatively affordable housing without government subsidies. And micro-housing does not have to mean low-quality. The appliances and fixtures in the Panoramic are relatively high-end, such as the Toto wall-mount toilets, Duravit faucets and self-closing cabinet hardware. The interior and exterior walls, are extremely well insulated and the windows are relatively large and open to the outside. The design makes efficient use of space and, with the built-in furniture, tenants only need to bring their clothes, toiletries and smartphones. As Kennedy points out, the “stuff” needed by older generations is not as necessary for younger generations that are increasingly digital and crave experiences over possessions. 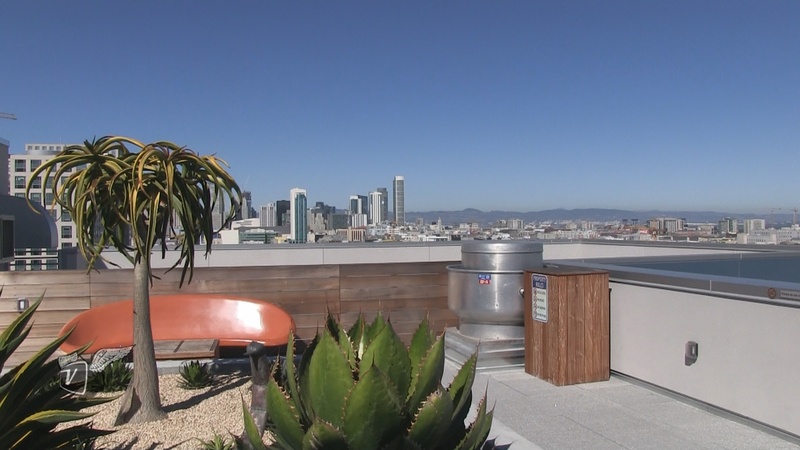 Adding to the feeling of openness are the communal spaces that are on each floor, along with a roof-top garden with expansive views of San Francisco and a BBQ pit. To these last two points, Panoramic has done multiple things to allow the residents to live car-free, including an expansive, indoor space on the first floor for storing bicycles. As it turns out, there was so much demand from two local colleges that this development has morphed into student housing. The Panoramic is a step in the right direction in making housing more affordable. Kennedy points out that modular construction is necessary for the next step in lowering costs. In part 2 of this interview, Kennedy will explain their efforts in modular construction and how they are ready to take the lessons learned at the Panoramic and apply them to the next generation of affordable housing. But the biggest roadblock may be local governments. $5M for 90 residences….that’s less than $100k per residence (not including land)….and a really cool design. And the excellent article by CJ Gabbe and Greg Pierce on the hidden cost of unbundled parking. Requiring parking hurts renters who can least afford it. Recommends that cities eliminate minimum parking requirements.